The African National Congress in the Eastern Cape has once again noted with concern violence accompanying recent service delivery protests, particularly the huge damage caused to public and private property in latest sporadic protests around the province since Monday,18June 2018 at Raymond Mhlaba, Emalahleni and Dlambe Local Municipalities. While we know that communities have genuine concerns, violence which we have seen, blocking of roads and destruction of public property cannot be condoned. We call on communities to engage constructively with Government and not to destroy what the country struggled for decades to achieve. 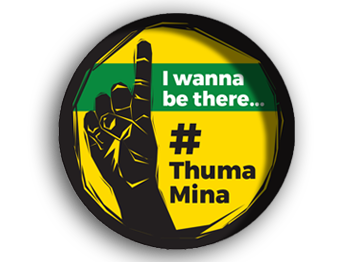 The ANC also calls on the affected municipalities assisted by the provincial Government to urgently address community concerns. 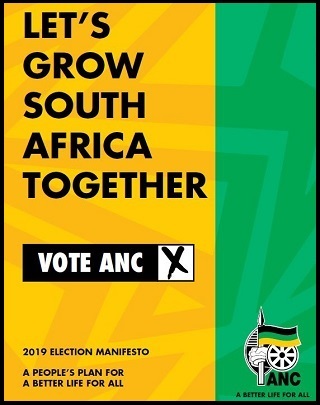 We call on branches to work with all organs of society in ensuring that ANC policies are well articulated to the people. The ANC wishes to ensure the citizens of our Province that genuine service delivery concerns are receiving urgent attention at the Provincial Executive level. In many instances our Government at all levels has put in place mechanisms to address the issue. 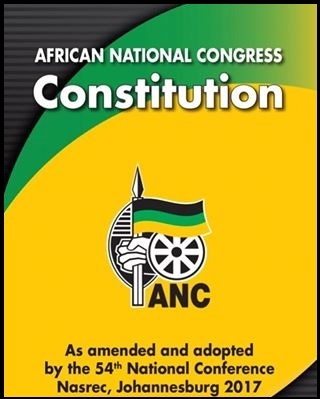 In line with the commitment we made in the 2014 Election Manifesto, the ANC wishes to reiterate that it is not impervious to genuine community concerns. Mindful of the importance of face to face communication, we appreciate the commitment by the Co-operative Governance and Traditional Affairs MEC, Cde Fikile Xasa to visit affected areas to listen and find solutions to people’s concerns.